Akra Morea Hotel & Residences is situated 3 km away from the castle of Monemvasia. 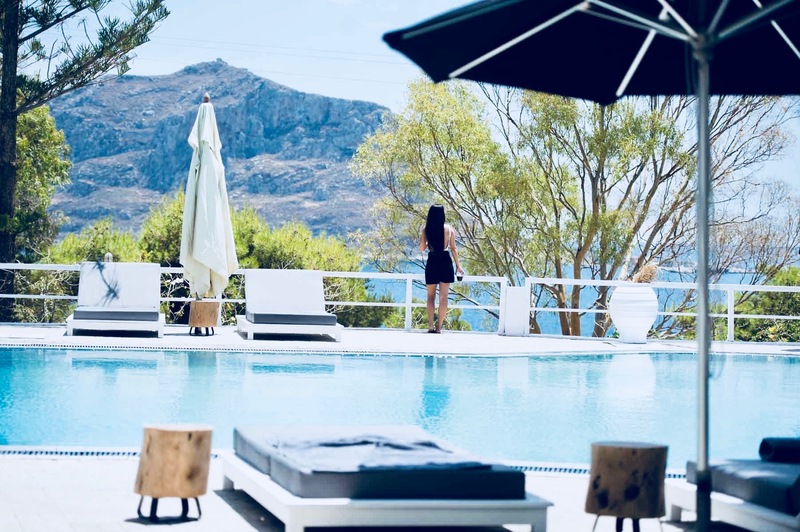 It is an ideal location for family holidays and young people because of the security and outdoor activity possibilities offered in Monemvasia. Within the hotel complex of impressive stone buildings, suites and residences offer superb sea and garden views and the contemporary and stylish interior design provide guests with a warm and pleasant vacation experience.